This job demands your full attention, your full capabilities and rewards only your most dedicated efforts. You are brave and humble, wisely showing respect for the strength of the fire or ravaging floodwaters - yet quietly confident in your ability. You are Phoenix and Phoenix is you. Highly capable. Easily manoeuvrable. Strong and fast. Tough as nails. 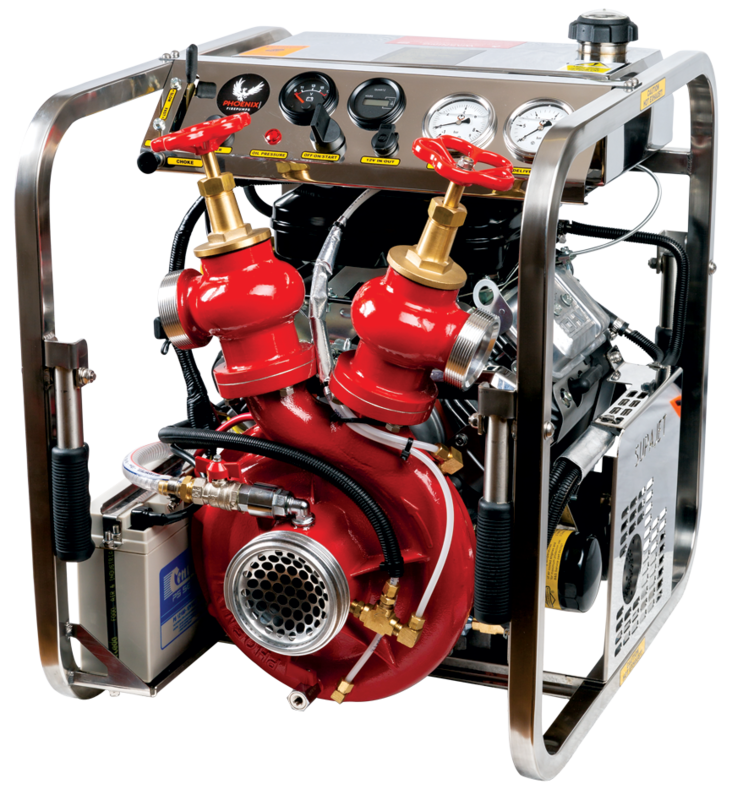 Phoenix Firepumps were conceived to push boundaries and expectations, loaded with performance and reliability to unlock your greatest confidence in the demands of high-performance situations. 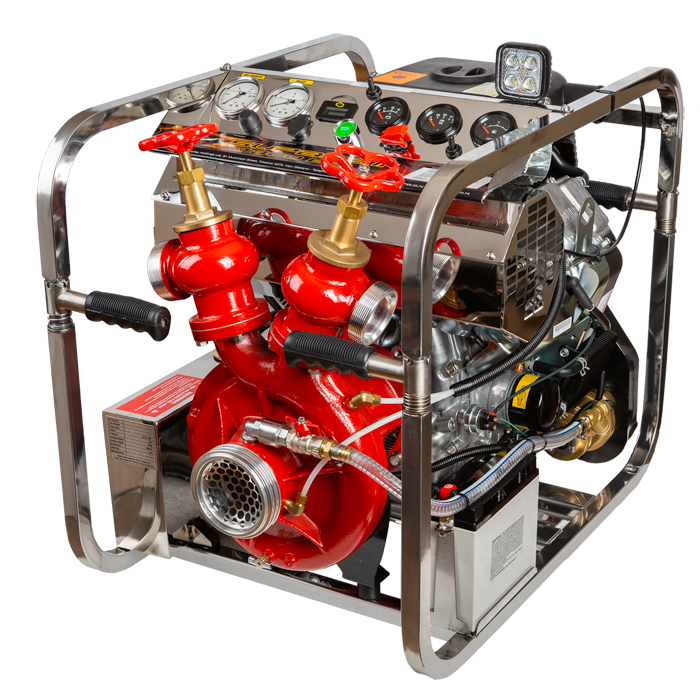 The no-compromise, Holy Grail of fire pumps - the FIREBIRD, is the most advanced Phoenix Firepump to date. With this totally new electronically fuel-injected Textron motor, FIREBIRD leverages its 20 years of engineering leadership producing the industry’s highest performing fire pump. Focus on the job. Not on your equipment. 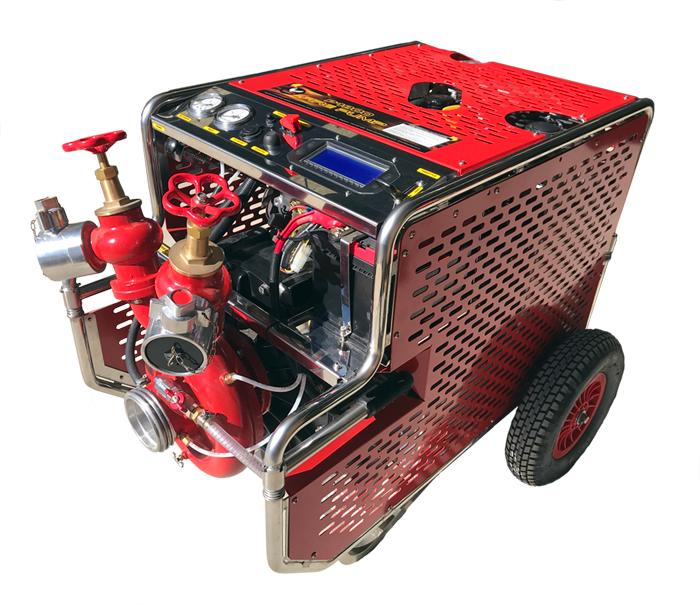 PHOENIX FIREPUMPS provides efficiency, performance, reliability, and ease of use via its range of leading gasoline driven pumps which are delivered to the best emergency services, defence forces and oil companies throughout the world. We take our commitment to quality and reliability seriously, and our strong engineering capabilities and in-house manufacturing ensures we develop only the best. With our latest technology, we now have the ability to see and test new concepts and ideas more quickly and to dream even bigger than ever before. 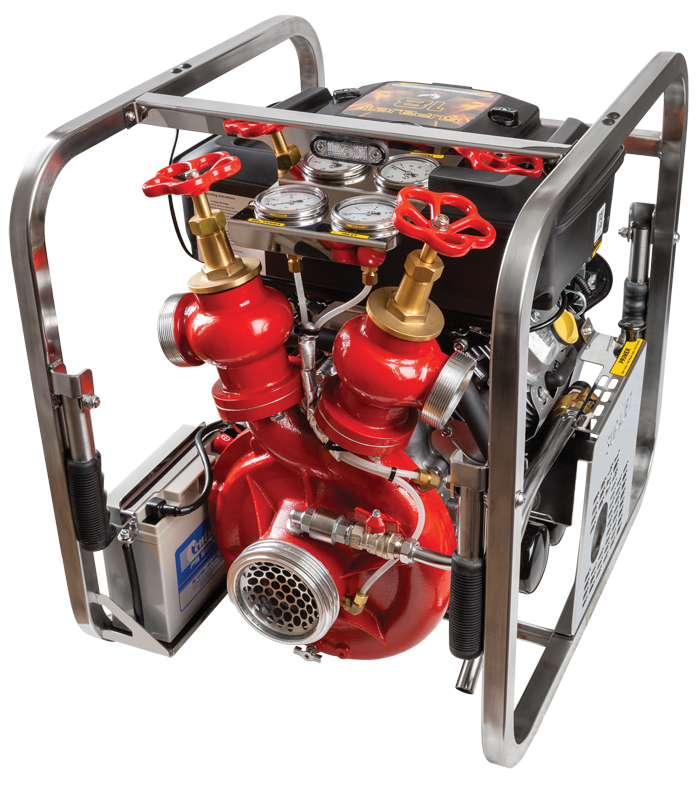 We also manufacture custom build portable fire pump options for our customers who require a unique set of specifications, making for an almost endless combination of outputs and styles. With our CEO, Mike Harrison, a Chief Fire Officer himself, we know firsthand what works and what doesn’t. We work hand in hand with the best firefighters to expose problems and identity opportunities. Only then do we start chasing what's next. That is how Phoenix Fire pumps has been able to continue offering value-added products suitable for each new era. We pride ourselves on our international quality ISO 9001 standard. 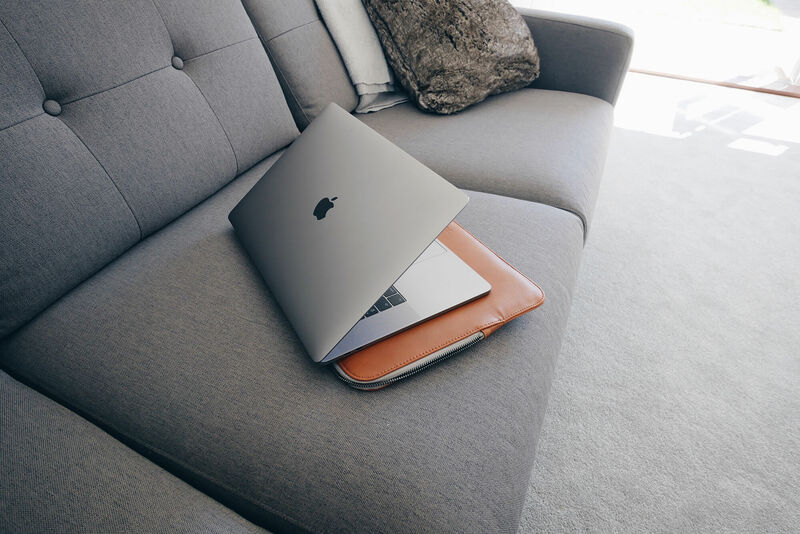 Giving you peace of mind that our standards and ability to consistently provide products and services that meet customer and regulatory requirements is optimal. Technology that achieves exceptional power and a lighter weight without sacrificing performance. Reliable technology even under the harshest conditions. 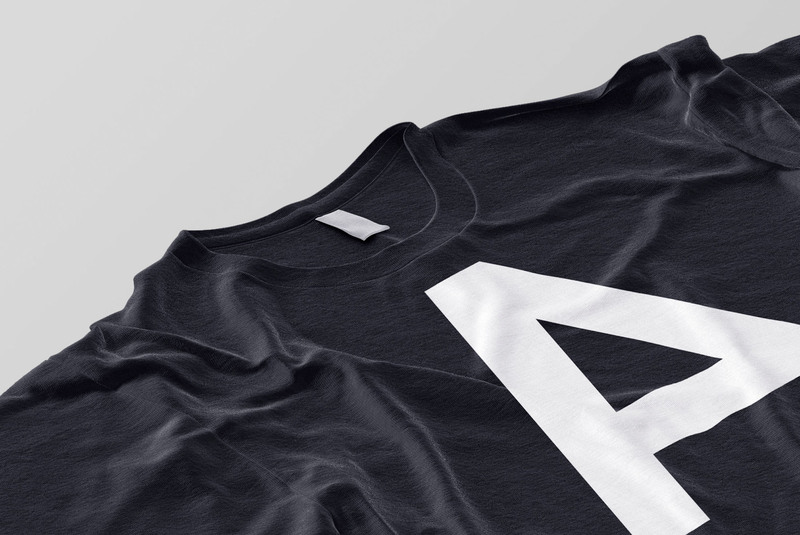 Until now you've had to choose between performance and size. Now you don't. At Phoenix we understand that pump output and performance are critical for our customers, so we make that our priority.